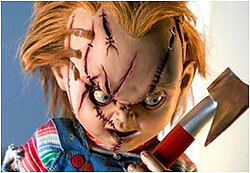 So who was Charles Lee Ray? He was a serial killer (born January 24th 1950) better known as the Lakeside Strangler, a notorious murderer and keen student of voodoo arts and black magic. Whilst it would be interesting to have watched the Lakeside Strangler in action as a human being, these films are not actually interested in him until he's dead...well at least in body anyway!! 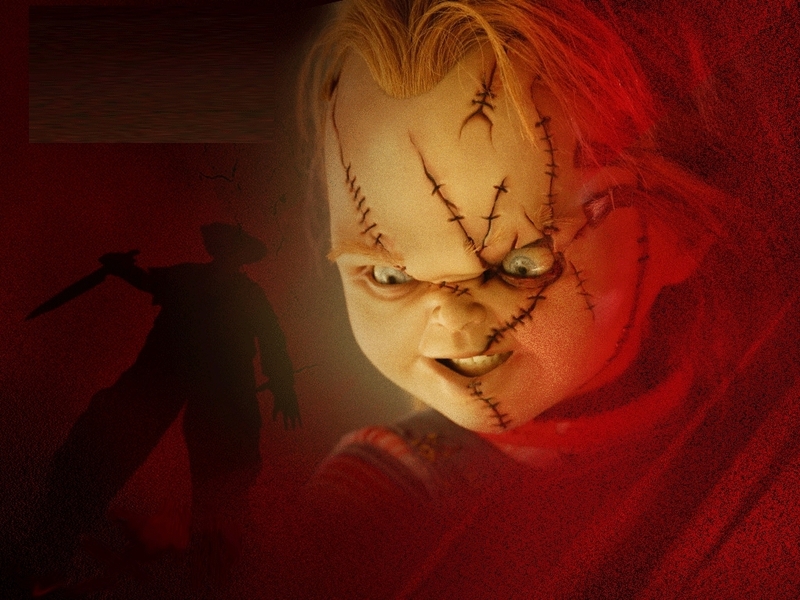 In the city of Chicago, Illinois, on a cold November night in 1988, Charles Lee Ray was on the run from the police, or to be more specific Detective Mike Norris. The chase leads the two men into a toy store, but unfortunately for Ray he is fatally shot and wounded. He knows he is going to die and vows revenge on those who have wronged him, but his cleverest move is yet to come. Being an avid follower of voodoo he has the ability to transfer his soul into an object, and the first thing he comes across is a Good Guy Doll, the craze for kids at that time. A strange chant is uttered, a flash of lightening...and here we now have Chucky, aka Charles Lee Ray, aka the Lakeside Strangler.......aka...a Good Guy. Whilst this does not stop him from continuing his killing spree, it seems that the longer he stays in the dolls body the more human he becomes. He therefore has to transfer his soul into the body of the first person he told his secret too......Andy Barclay.